You have reached the maximum number of free ads that you can post. 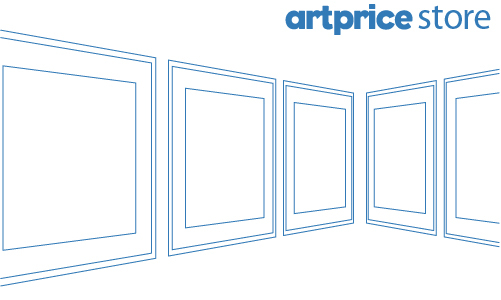 To put more artworks up for sale, please subscribe to the Artprice Store. Your online gallery evolves to reflect your news and activity. 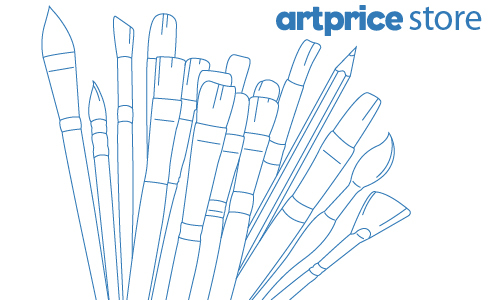 With the email alert sent to our members for their favorite artists, let your potential clients know about your artworks. With the bookmarked Stores feature, your Artprice Store and lastest news are on the personalized homepage of the members who bookmarked you. Your online workshop is available for collectors worldwide to see. You wish to sell some pieces of your collection? 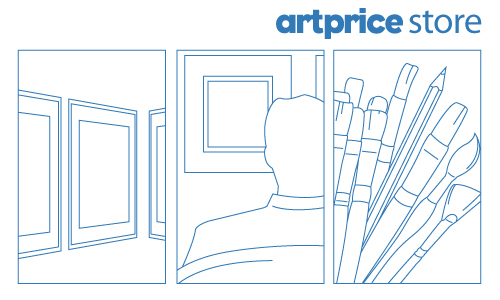 List your artworks and target art lovers directly through our Marketplace. 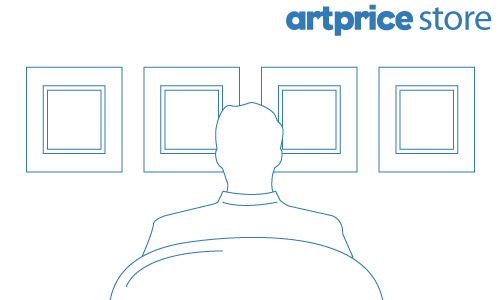 Communicate your artists' list and your sales conditions for efficient transactions.